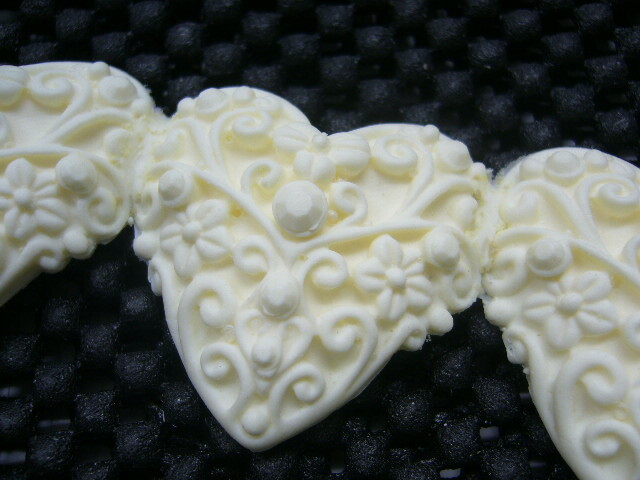 With almost 400 Fondant Molds, we are sure to have the mold you’re looking for. STOCK : Most designs are held in stock. Should you require a mold that is out of stock, we can pour a fresh one in less than 24 hours. 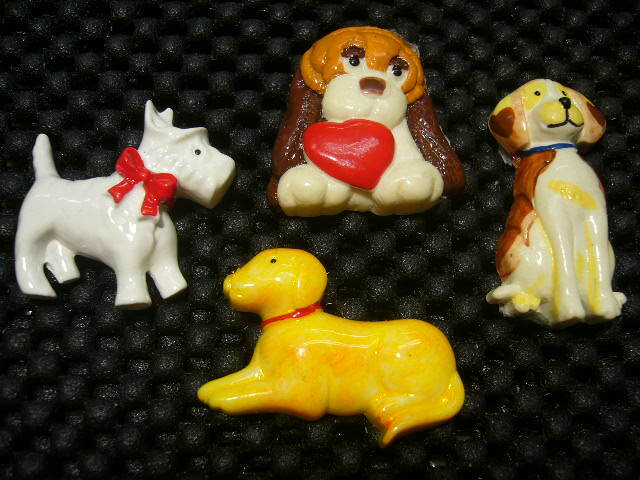 If you require multiples of one design, we will tell you at the time of order the exact day your molds will be posted. CUSTOM MOLDS : Can be made from almost any original supplied, we can also enlarge molds without any loss of quality or detail. Always happy to quote. 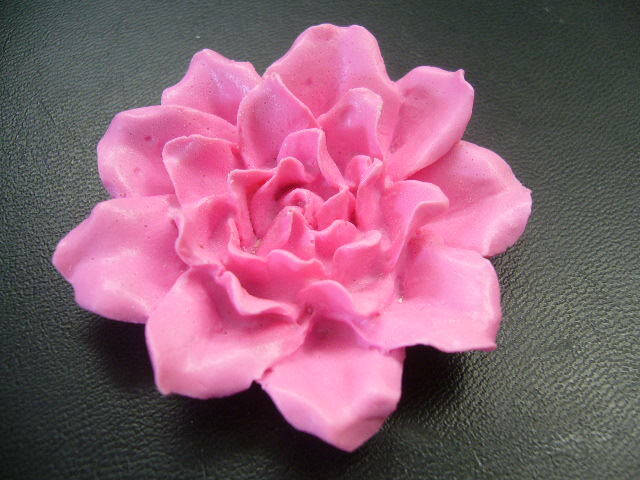 Have a mold and want it copied, we can do it. Perhaps you have a mold but it’s a tad too small we can enlarge it, e.g. 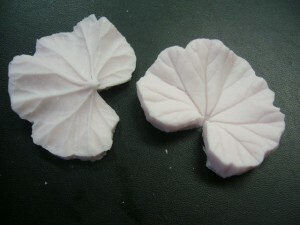 ; Geranium petals G4 & G5. WHOLESALE ENQUIRIES : If you are professionally involved in the cake industry (maker, decorator, teacher, etc) we will be happy to discuss a wholesale account for our range of marvelous molds with you. We SHIP from AUSTRALIA to the WORLD.